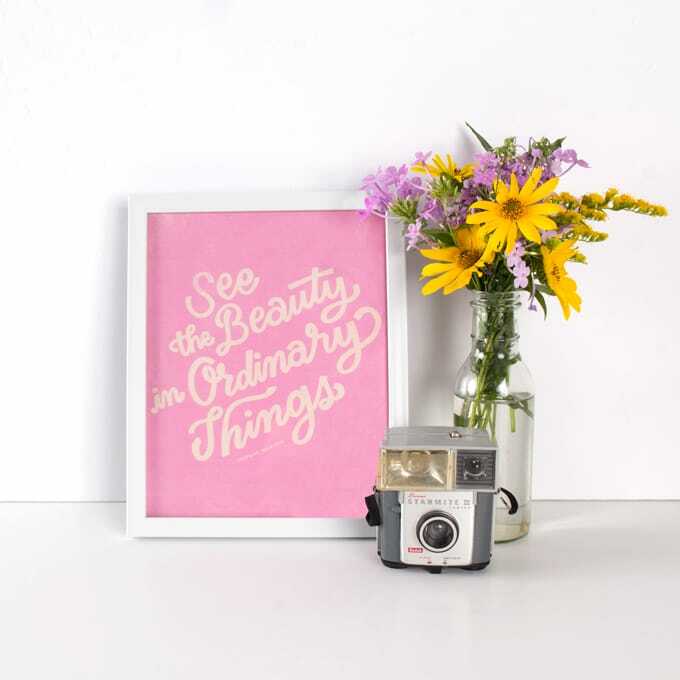 Seize the day with Poet Society! 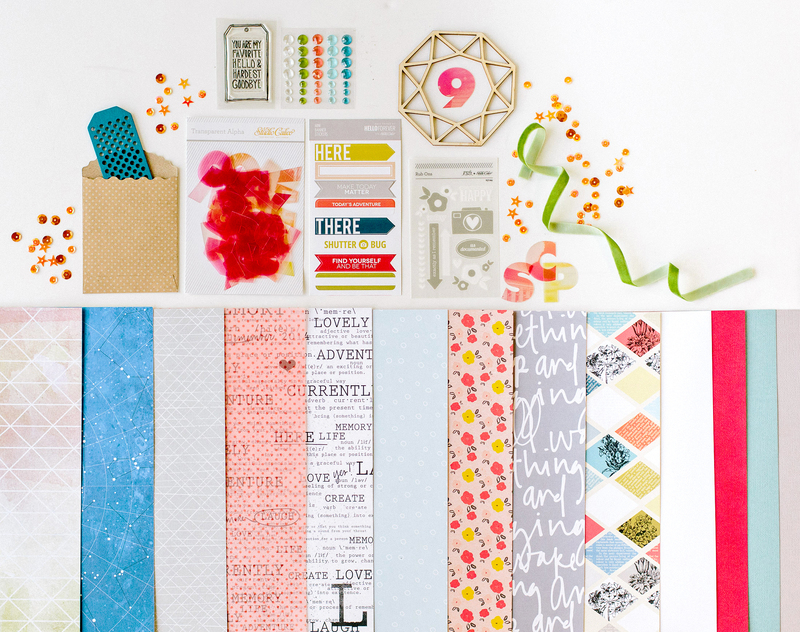 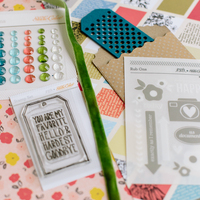 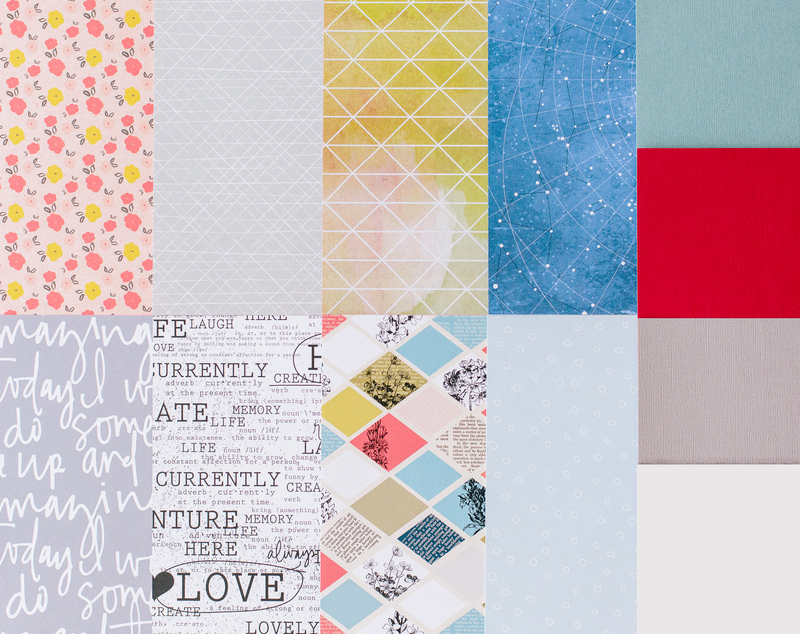 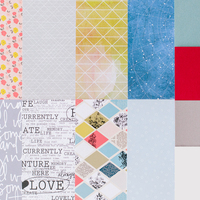 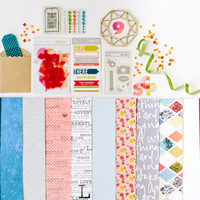 Our September kit will take you into fall with a rich mix of colors from Life Love Paper, Paislee Press and Valorie Wibbens. 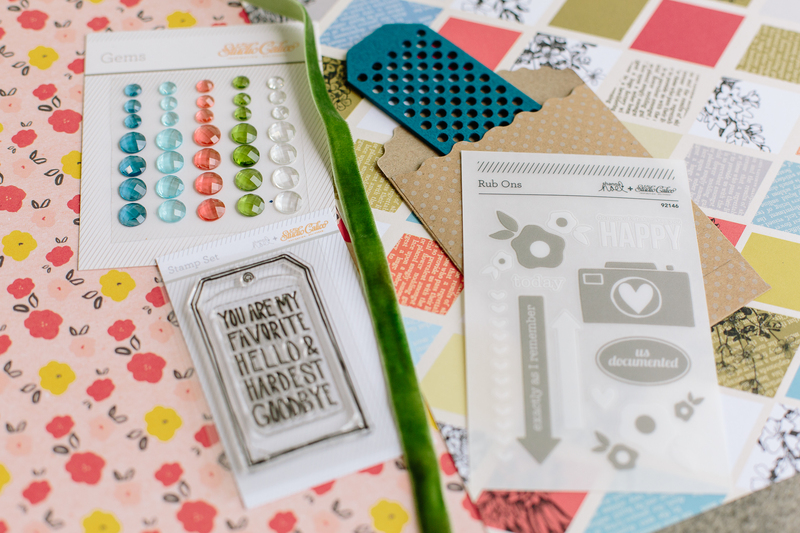 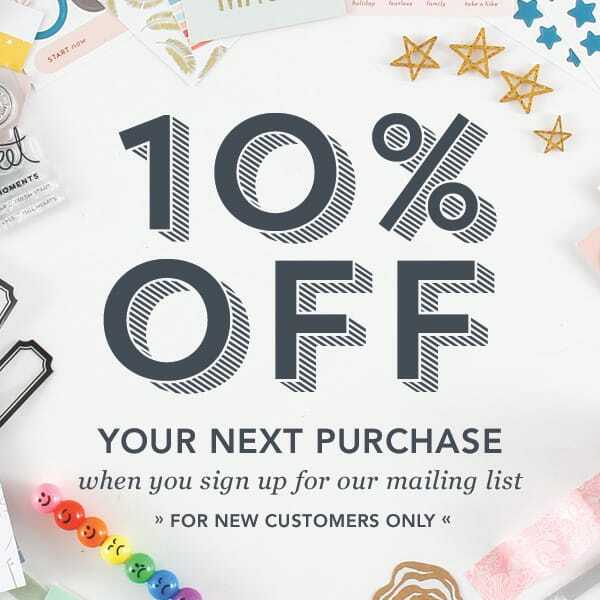 Celebrate your favorite hellos with a stamp set from Shanna Noel, and embellish your layouts with exclusive gems, label stickers and veneer accents.